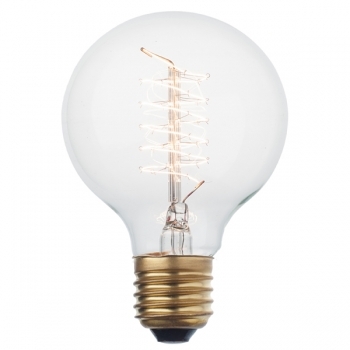 e present you Squirrel cage﻿, a decorative and beautiful bulb inspired by the original classical designs of Thomas Alva Edison. 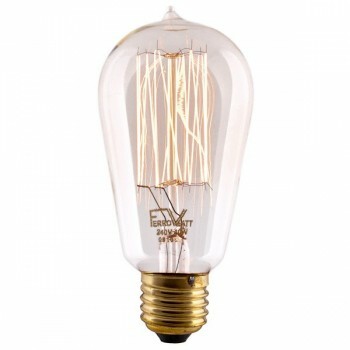 Authentically reproduced - from the filament to the hand-blown glass, in the original characteristic designs from the early 1900s. 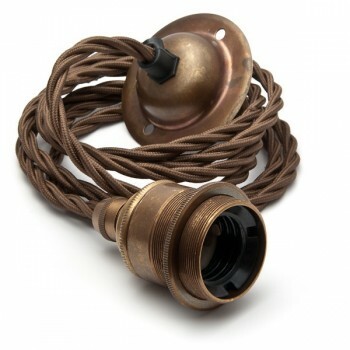 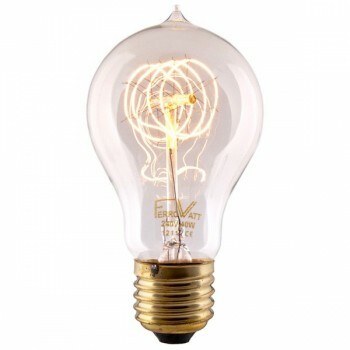 The bulb emits a soft amber light which fascinates with its historical flair in the Victorian and Art Nouveau styles. 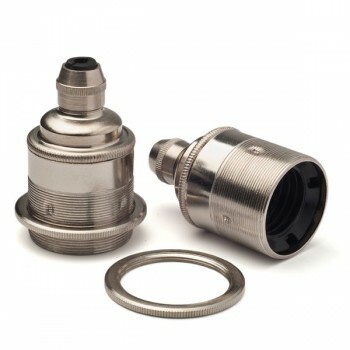 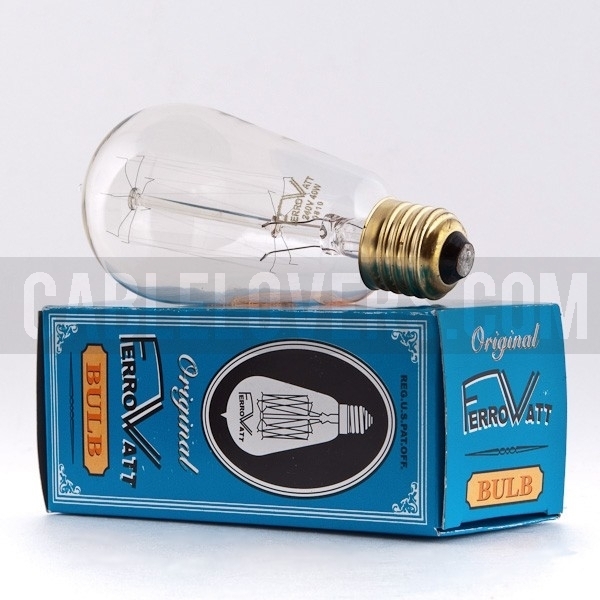 The magic of this bulb is the ability for dimming. 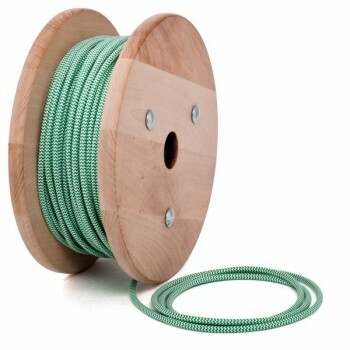 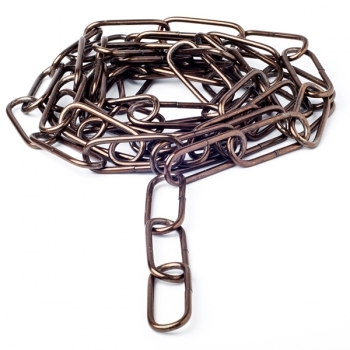 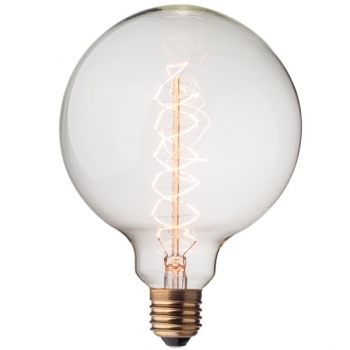 You will see it in different variations and with new effects. 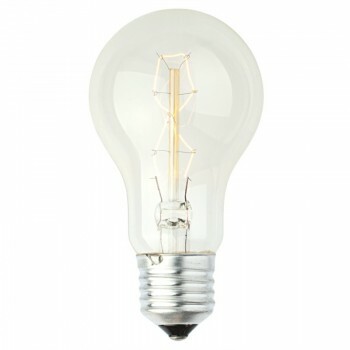 You save energy and assure a long life to the bulb. 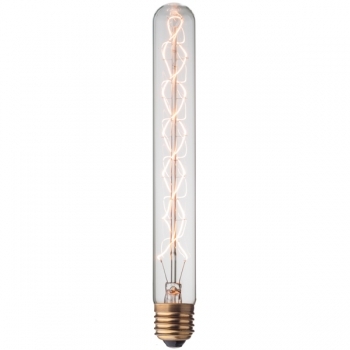 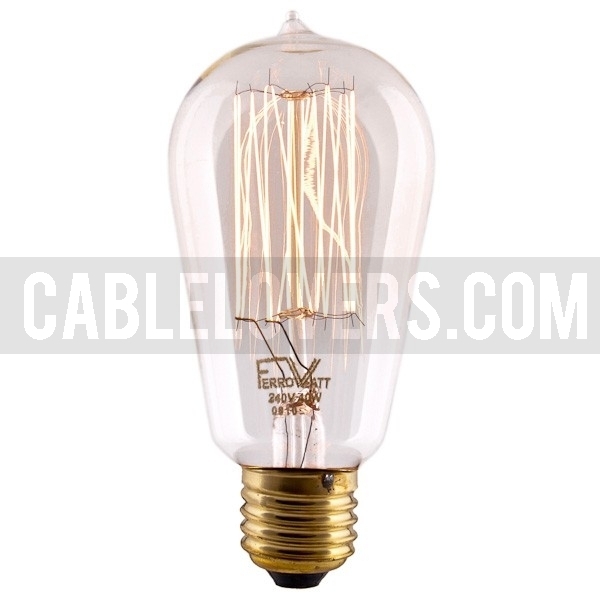 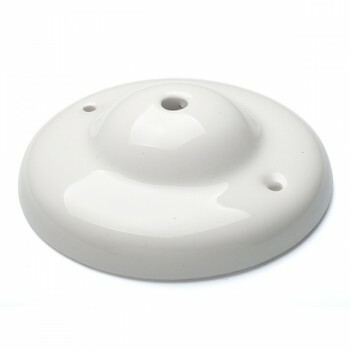 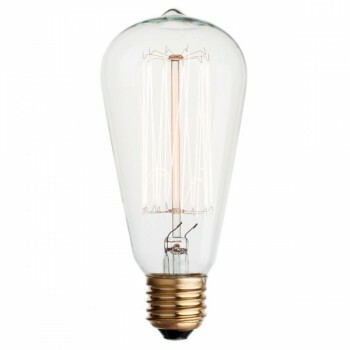 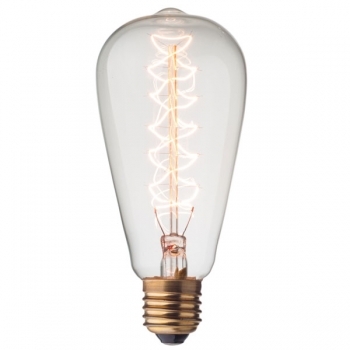 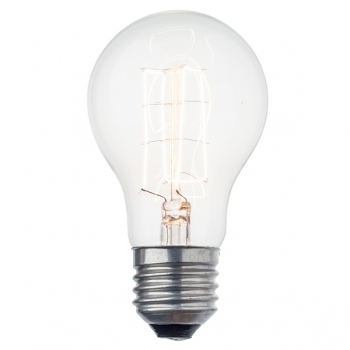 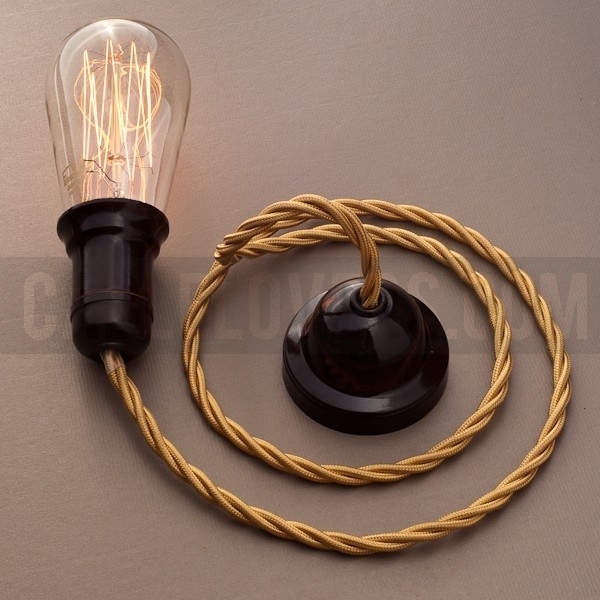 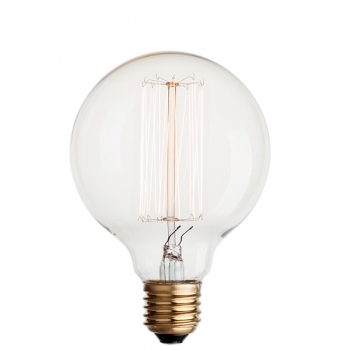 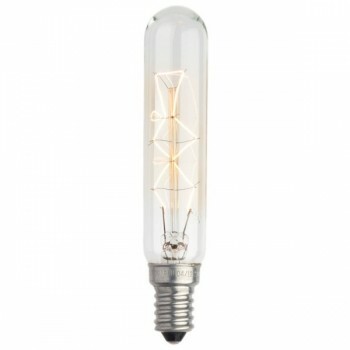 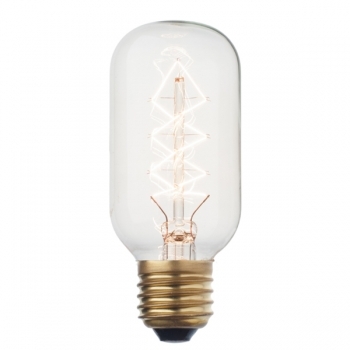 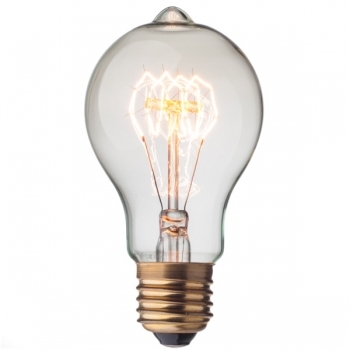 The bulb is incredible, giving to any space a touch of retro nostalgia and a classic design.